....and the driver and fireman! Seen many articles in print about how bad the atmosphere was on the footplate when travelling through Combe Down tunnel - a mile and a bit long, single track bore with no ventilation shafts. 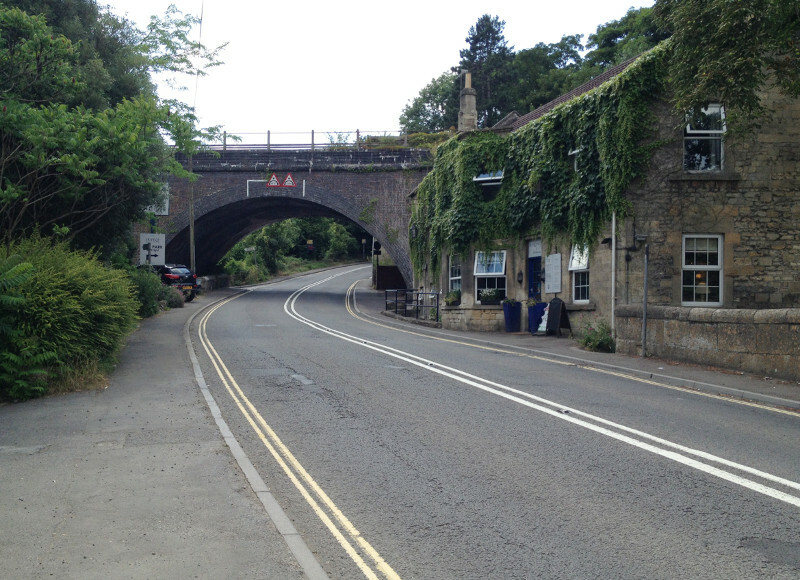 Two new bridges have been given the go-ahead to be built along the Two Tunnels walking and cycling route in Bath. The bridges will be built over Millmead Road and Monksdale Road in the city. 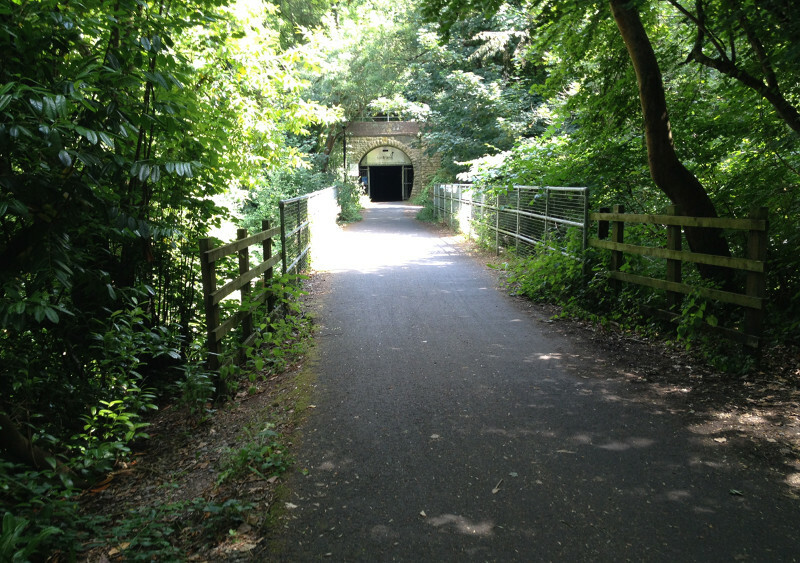 The Two Tunnels route is part of the charity Sustrans' project to develop walking and cycling links across the UK. 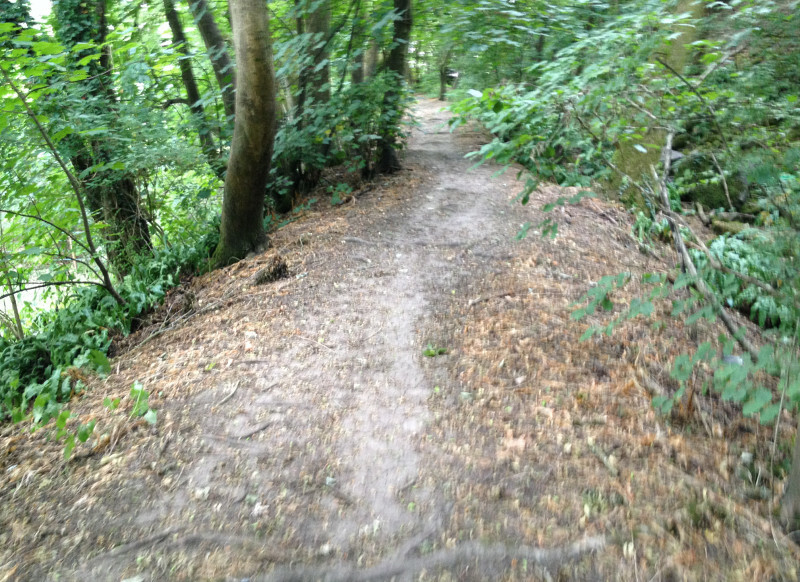 The path is a direct route between Bath and the Midford valley, more than two miles south of the city. 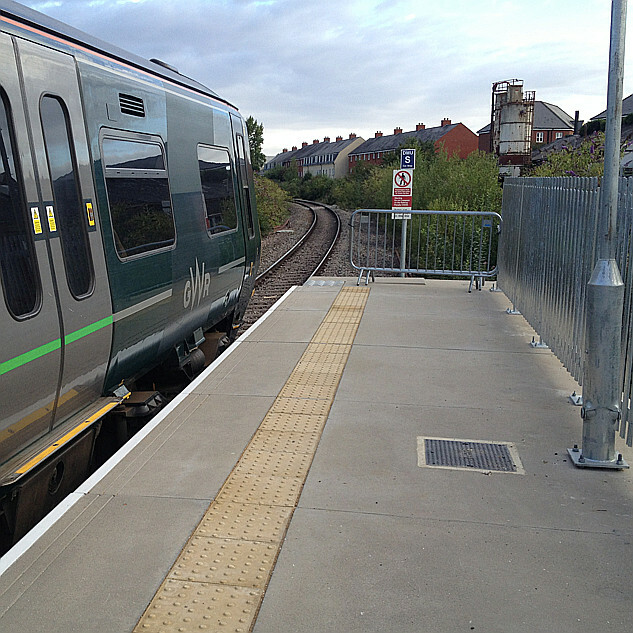 The plan, which has been approved by Bath and North East Somerset, is to build bridges at two junctions which are currently difficult to navigate for less mobile people and wheelchair users. 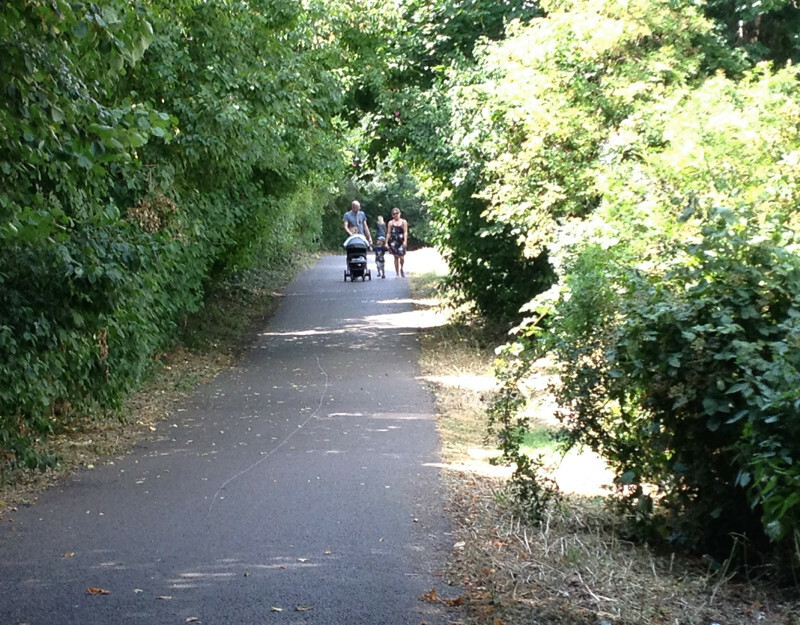 Sustrans, a UK alternative transport charity, is creating the new walking and cycling path from a four-mile stretch of disused railway line. In the age of steam this mile-long tunnel was notorious among train crews: a place of choking smoke and red-hot flying cinders. 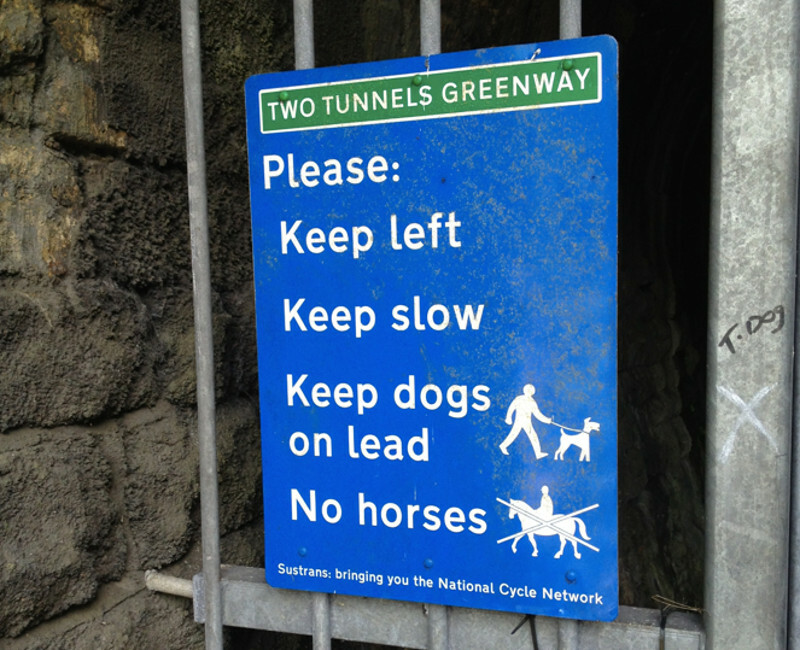 Next month, a gentler, less hazardous stage in the varied history of the Combe Down tunnel in Bath begins when it opens for much cleaner modes of transport. 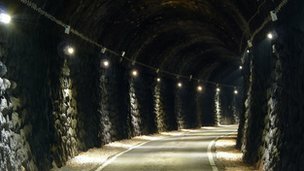 Billed as the longest purpose-built cycling tunnel in the UK, the Two Tunnels path will be open for fans of pedal power along with hikers and train enthusiasts. The more energetic can follow a 13-mile loop taking in another reopened tunnel, the Devonshire, and a refurbished viaduct. 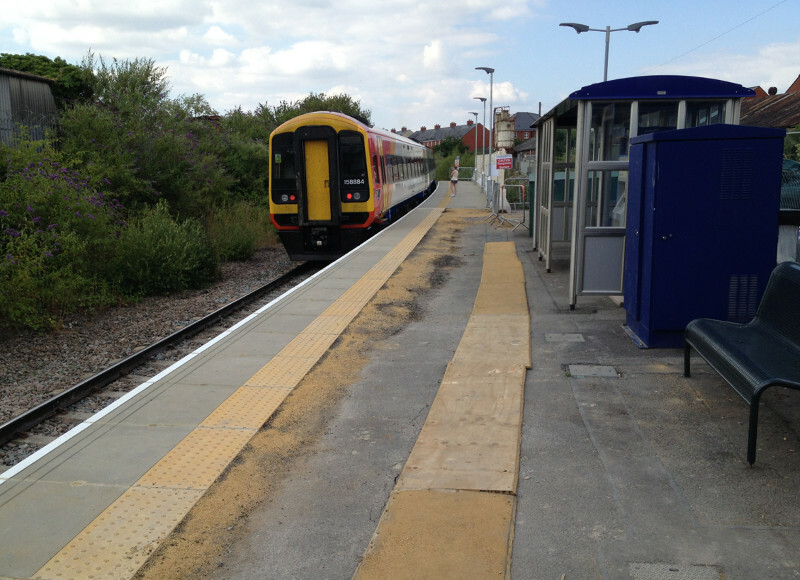 But the idea is that the route will also be used daily by local people as part of their exercise regime, dog-walking routines or simply when they go to the shops or to work. "We can't wait for it to open," said Frank Tompson, a keen cyclist and the chair of the Two Tunnels community group. "It's been a long, hard journey to get here but we believe it's going to be fantastic. We've already had messages from people all over the world ^ the US, France, Indonesia ^ who are planning to come." 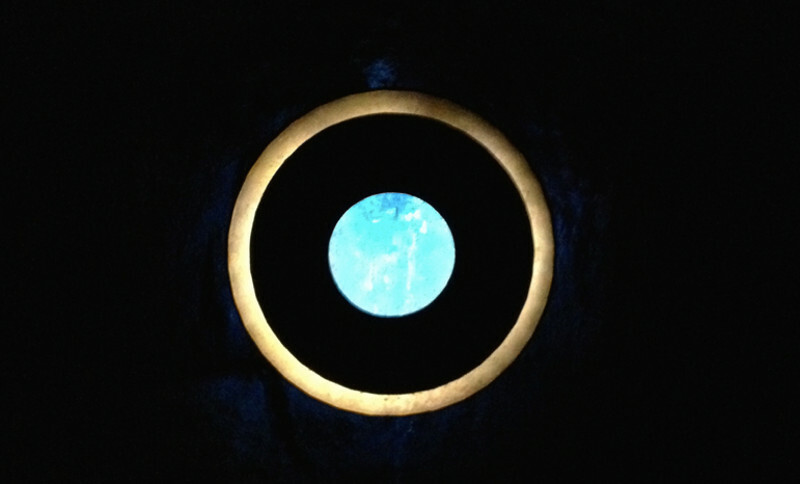 In advance of a grand opening on 6 April, the Guardian was given a sneak preview of the tunnel on the day the lights were turned on for the first time. We did not cycle all the way ^ that honour goes to people who will donate money for the tunnel's upkeep ^ but saw enough to know it will be a memorable experience. The tunnel curves at both ends but at the centre there is a straight stretch of about 1,000 metres. Lights are seven metres apart but the crown remains dark for the sake of the bats, creating a calming, even hypnotic, effect. There are still furrows on the roof created by years of steam condensing just above the funnel. Most the tunnel is built out of Staffordshire blue brick, though in places where the craggy limestone was sound the Victorian engineers left it in place. The worst of the soot lower down on the walls has been scraped off. The project began seven years ago over a few drinks in a Bath pub when Tompson and a few friends wondered why they couldn't get the tunnels re-opened to create a route heading south from the city centre towards the Mendips. They met officials from Sustrans, the charity that aims to get more people on bicycles, foot or public transport, and Bath and North East Somerset council. 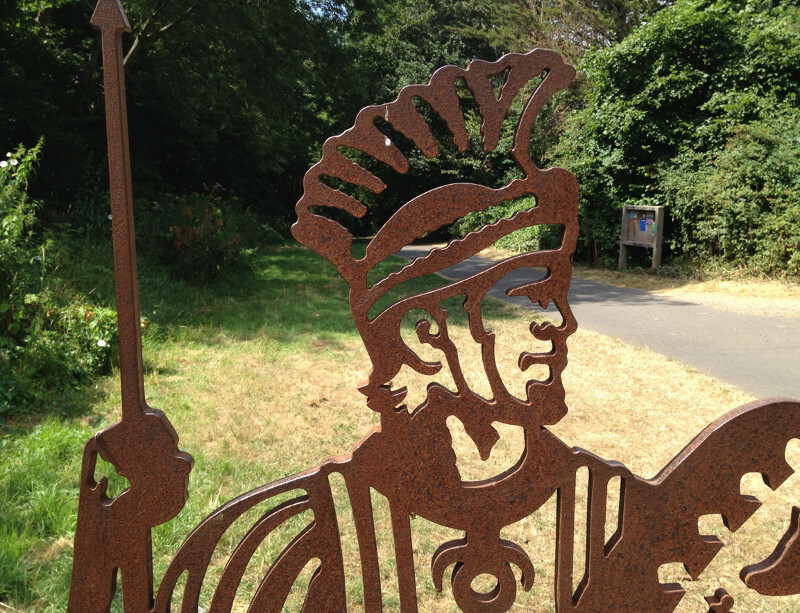 The following year Sustrans was awarded ^50m from the Big Lottery Fund for its Connect2 project to improve sustainable transport links and put ^1m aside for the Two Tunnels project. 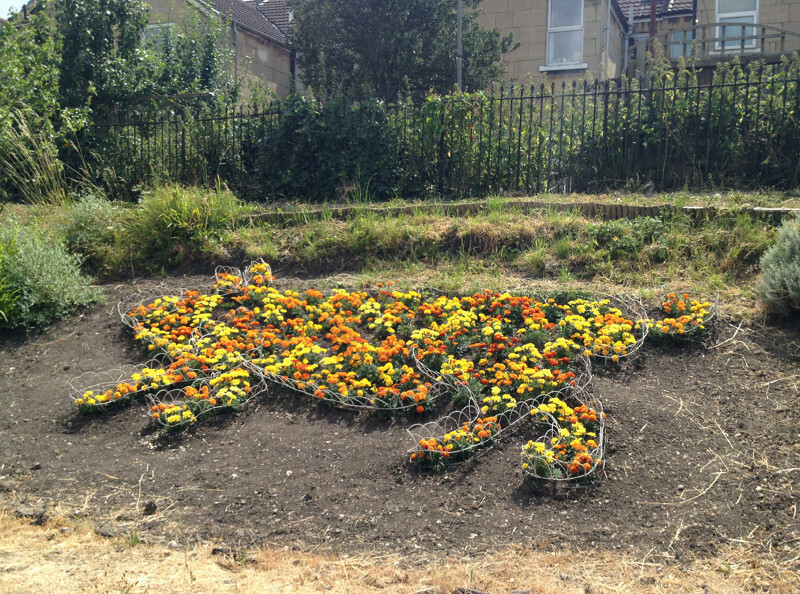 Tomson's community group received ^200,000 from the sale of more than 100 life-sized model pigs that were displayed around Bath in summer 2008, while the council chipped in ^400,000. There were problems. 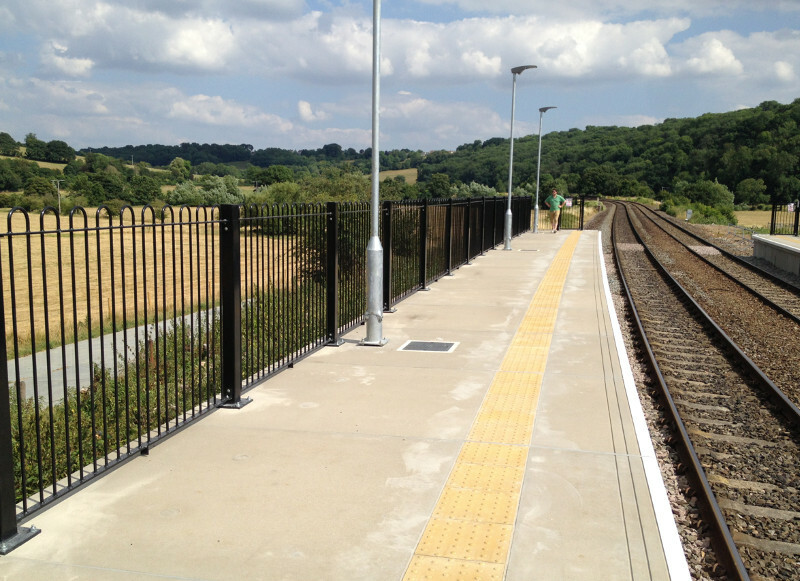 As well as the engineering challenges, new homes had to be found for the protected bats ^ and snakes. 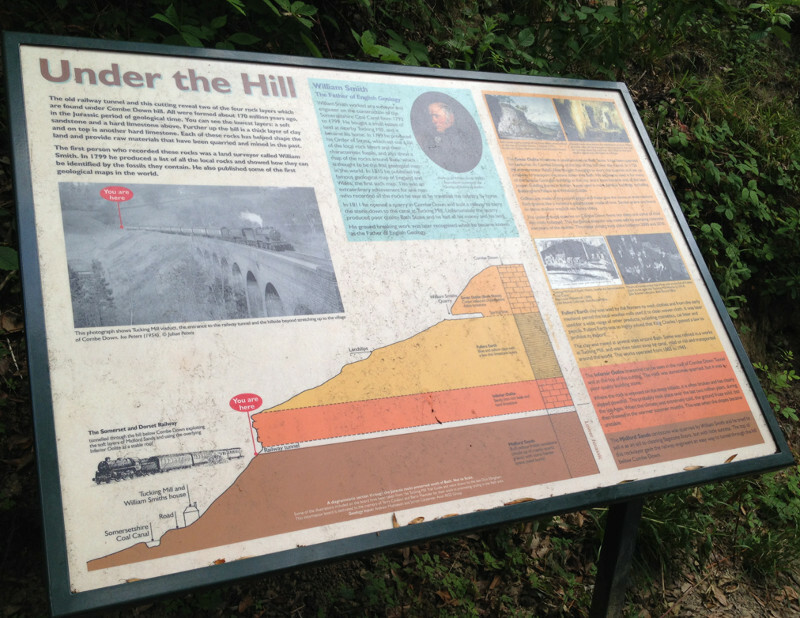 There were delicate negotiations with landowners along the route including the actor Nicolas Cage, who for a time owned Midford Castle, near the tunnel's south entrance. 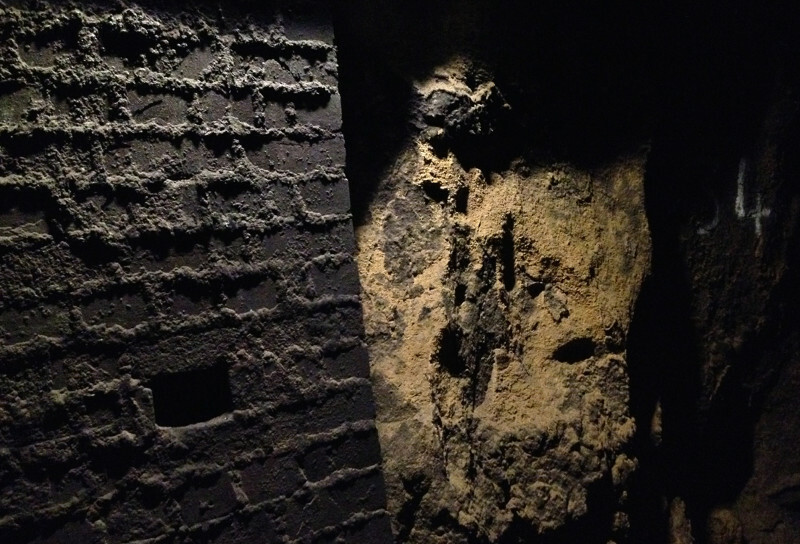 Gradually the obstacles were surmounted and the tunnel brought back to life. Opened in 1874, the tunnel is part of the Somerset and Dorset Joint Railway line, referred to as the S&D or, more unkindly, the Slow and Dirty or Slow and Doubtful. The line carried freight over the Mendips and, in the summer months, transported many thousands of holidaymakers to Bournemouth. 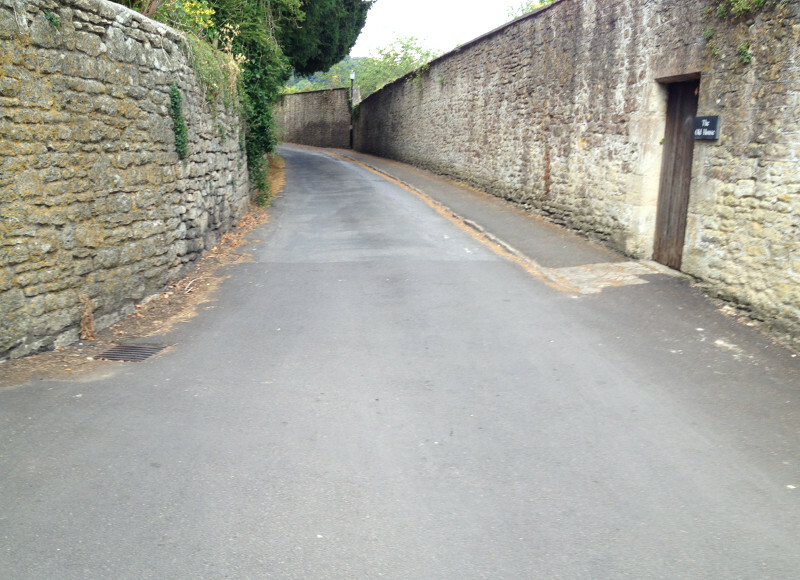 Building the tunnel beneath the high ground south of Bath was a major feat of engineering and when it opened the structure was the longest in the UK without intermediate ventilation. It was also very tight. This led to tragedy in November 1929 when the driver and stoker of a goods train were overcome by smoke because their heavily laden train was moving so slowly. 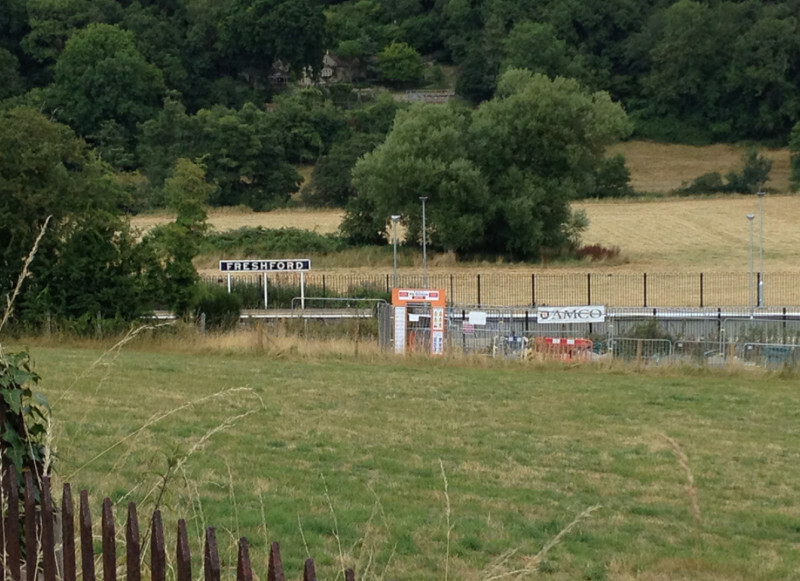 Once it had crested the last hill before Bath, it careered down the slope and crashed, killing the driver and two goods yard workers. There is talk of a ghost train sometimes going through the tunnel, which will cause an extra frisson for thrill-seekers visiting between 11pm and 5am when the lights are off. Despite the tragedy and the unkind nicknames, the S&D was a favourite with railway enthusiasts and was mourned when it closed as part of the Beeching cuts in the 1960s. Former railway workers will be at the opening, including ex-stoker John Sawyer, 66, who first travelled through the tunnel on the footplate aged 17. "The driver and fireman didn't tell me what to expect. It was a kind of initiation. They put soaking rags on their faces as they went into the tunnel. I didn't know what they were doing." He soon did when he was blasted with smoke, hot cinders and stream. "It was terrifying. It really frightened me. I must have gone through hundreds of times and I never got used to it." Sawyer, a keen cyclist, plans to pedal through the tunnel. "I'm very excited about it. I didn't used to look forward to going through the tunnel. I can't wait now." "Longest purpose-built cycling tunnel in the UK"
A bit inaccurate is that. The tunnel wasn't built for cycling through. 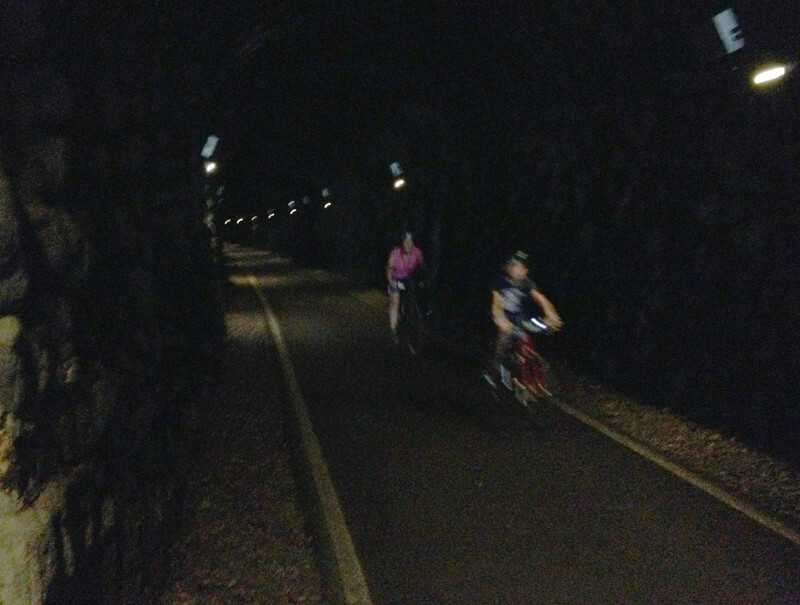 Longest tunnel converted for use by cyclists would have been more accurate. 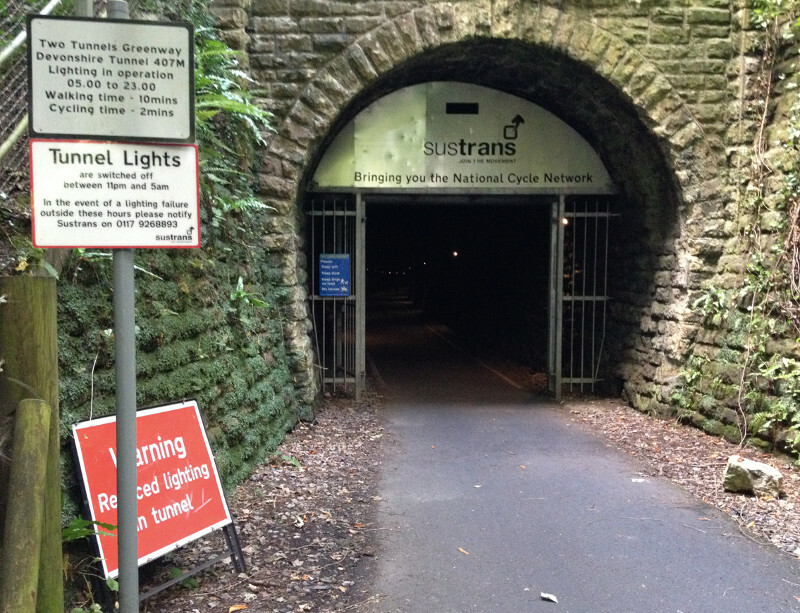 Join Sustrans & the Two Tunnels Group to celebrate the opening of Bath^s iconic walking and cycling route and the UK^s longest cycling tunnel. Will you be there, Timmer? 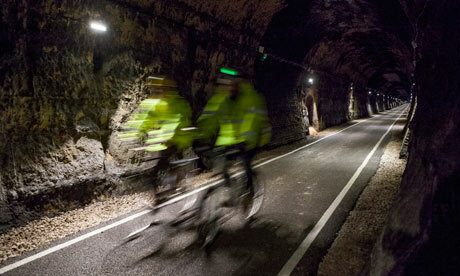 A ^4m cycle and walking path with the longest cycling tunnel in Britain has opened with a mass cycle ride. 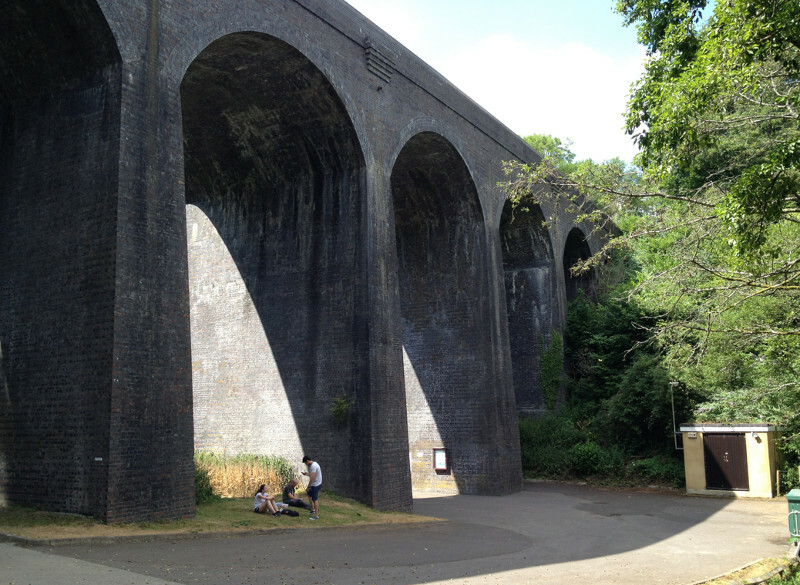 The Two Tunnels Greenway route opens up two former railway tunnels nearly 50 years after they closed. Almost 2,000 people attended the mass cycle to mark the opening of the route which runs from Bath to Midford. 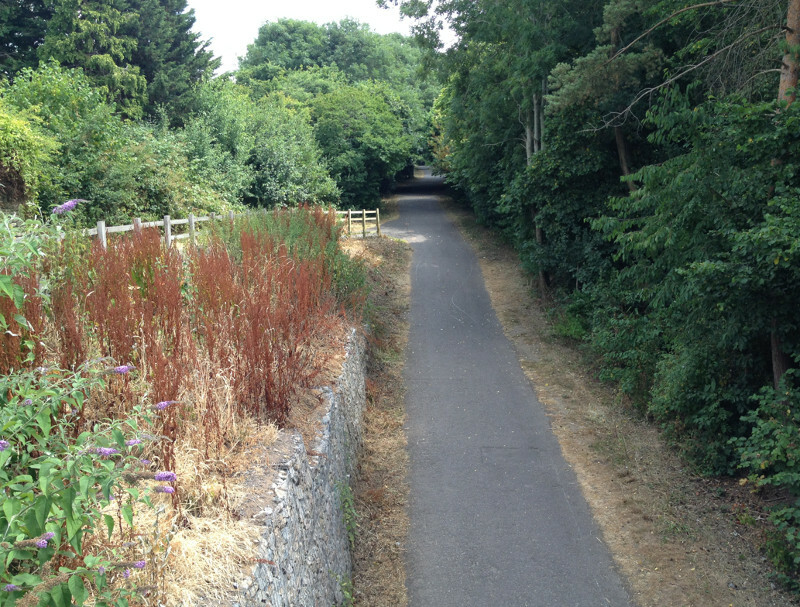 The path goes through Linear Park, on through the disused Devonshire and Combe Down railway tunnels, and over the Tucking Mill Viaduct. 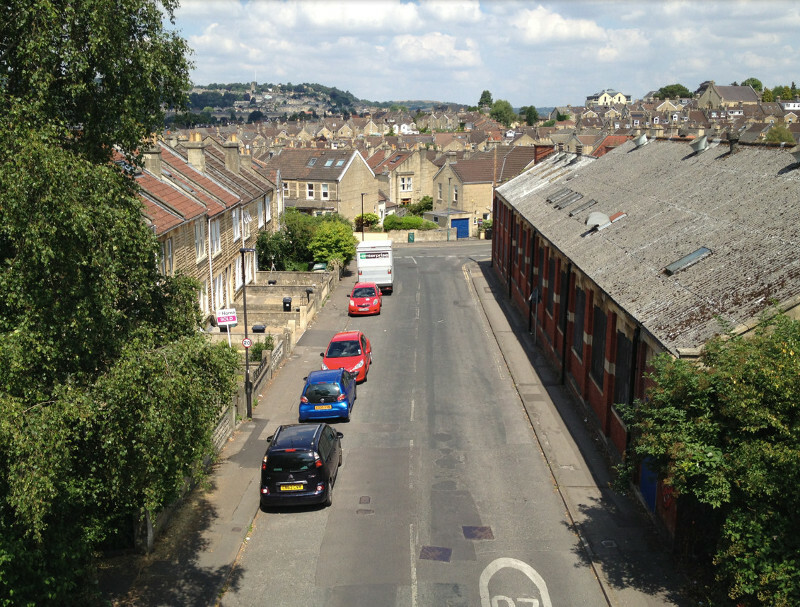 At over a mile long, the Combe Down tunnel will be the longest cycling tunnel in Britain and will feature an interactive light and sound installation. 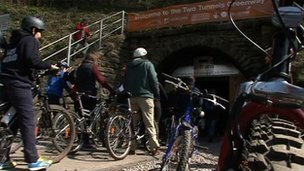 The Two Tunnels Group - a team of 11 cycling, walking and railway enthusiasts - first kicked off the plan to reopen the tunnels for public use seven years ago. 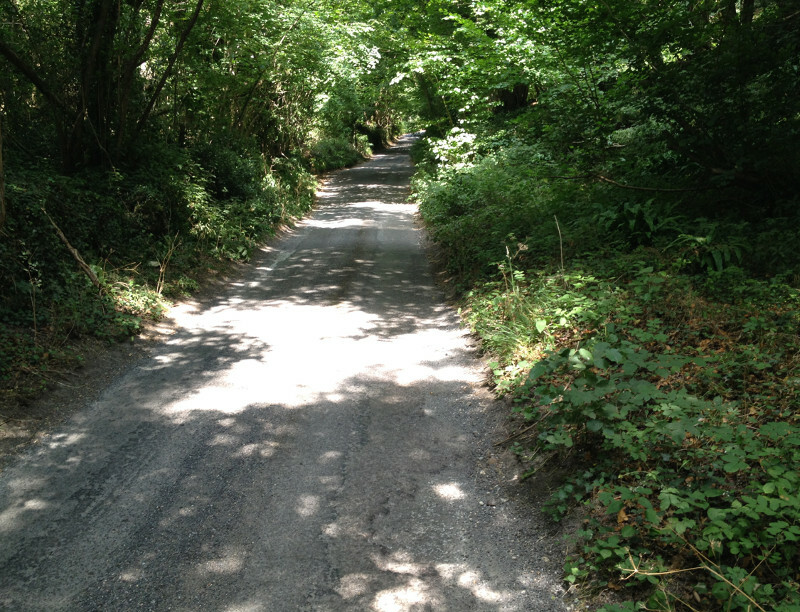 Frank Tompson, chair of the group, has worked with cycling charity Sustrans - who built the route - and Bath and North East Somerset Council to create the path. 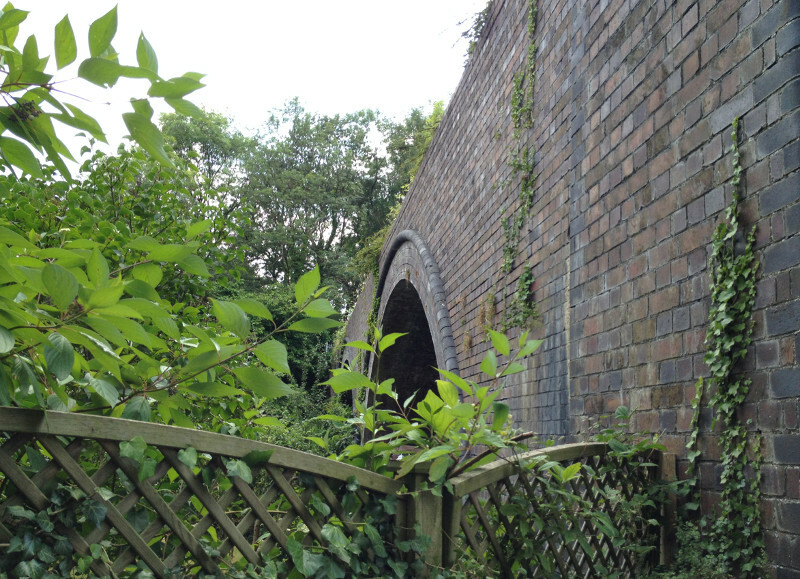 "It's been a long journey since some of us stood between the bricked-up Devonshire and Combe Down tunnels and said, 'wouldn't it be a good idea if^'," he said. 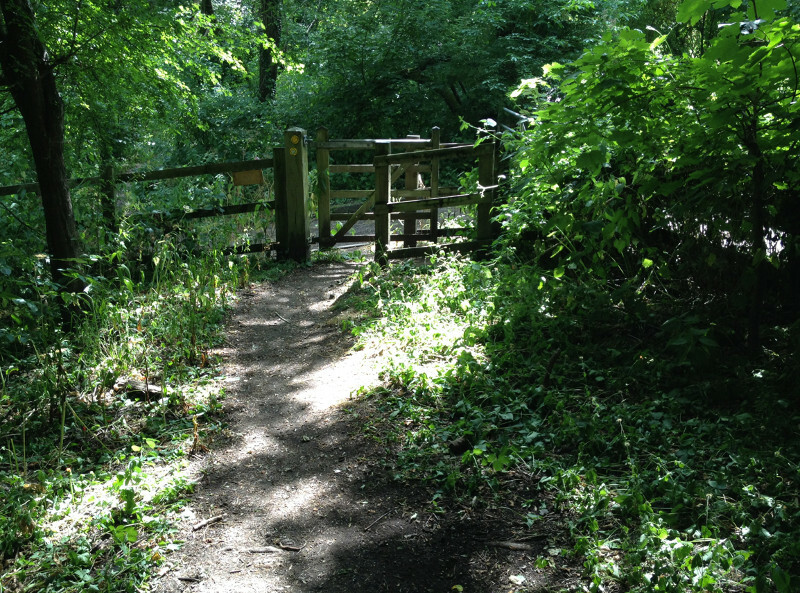 "I am really pleased that we are finally in a position to open the route to the public and estimates suggest that up to a million people might use the path each year." 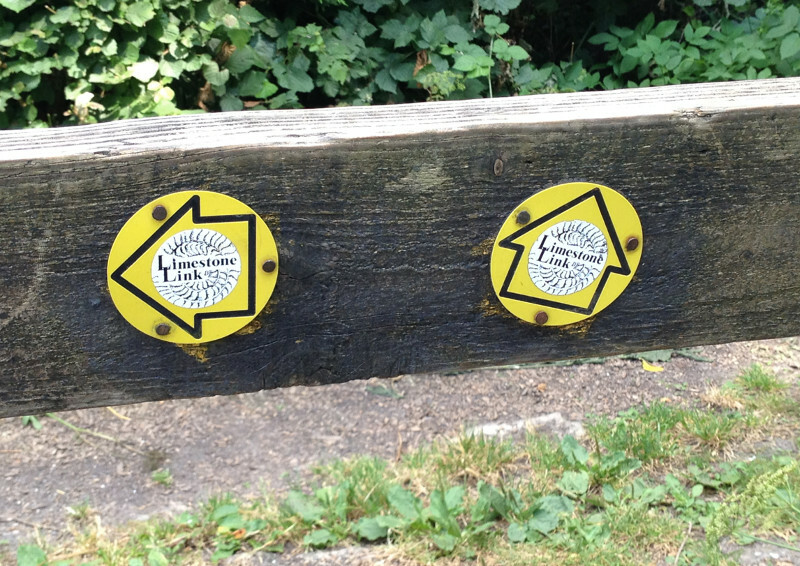 The project is part of Sustrans five-year project to extend the National Cycle Network into the heart of communities. One of the first cyclists through the tunnel was Bath schoolboy Jamie Gant. "It feels like I've gone back to the past but there are modern lights and modern stuff and there is no track. It was kind of a bit cold," he said. Also trying out the new path was Winter Olympic gold medallist Amy Williams MBE who unveiled a portrait bench of herself, WWI veteran Harry Patch and a Roman solider. Williams, from Bath, said: "This is so exciting for Bath and the community, there are so many people here. "It is only going to encourage more people to get on their bikes and go out for walks and after the London Olympics ." 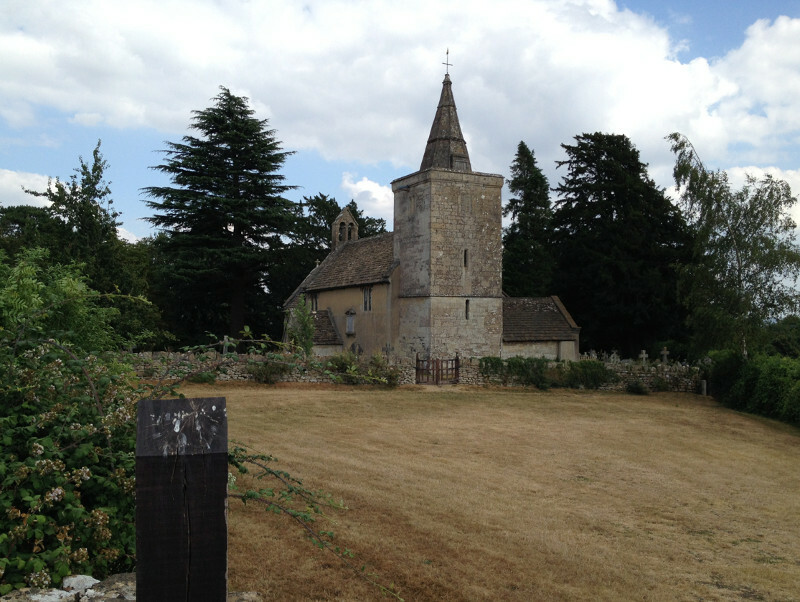 An afternoon out from Melksham, and one off the bucket list. 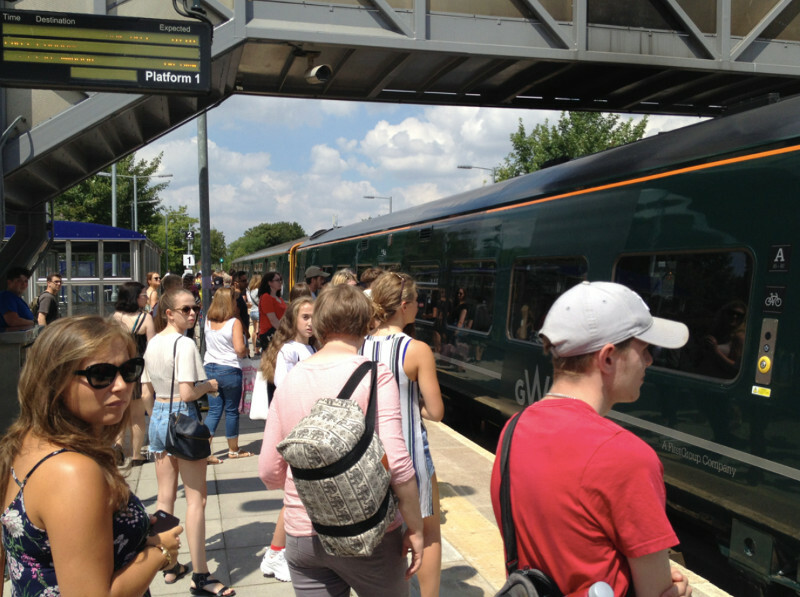 Saturday 14th July 2018 - the 13:02 train from Melksham, change at Trowbridge to Oldfield Park. 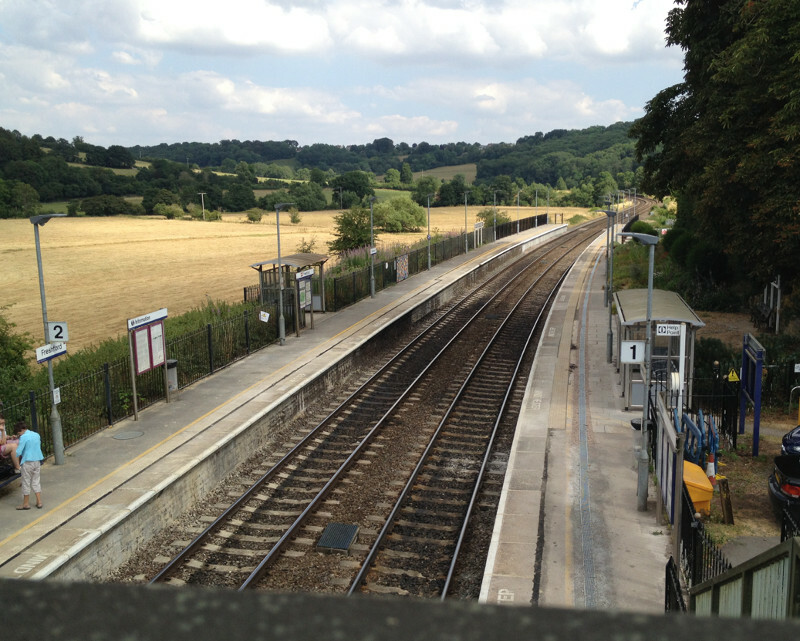 Walked via the "Two Tunnels" to Freshford, 16:11 train (change at Trowbridge) back to Melksham at 16:47. 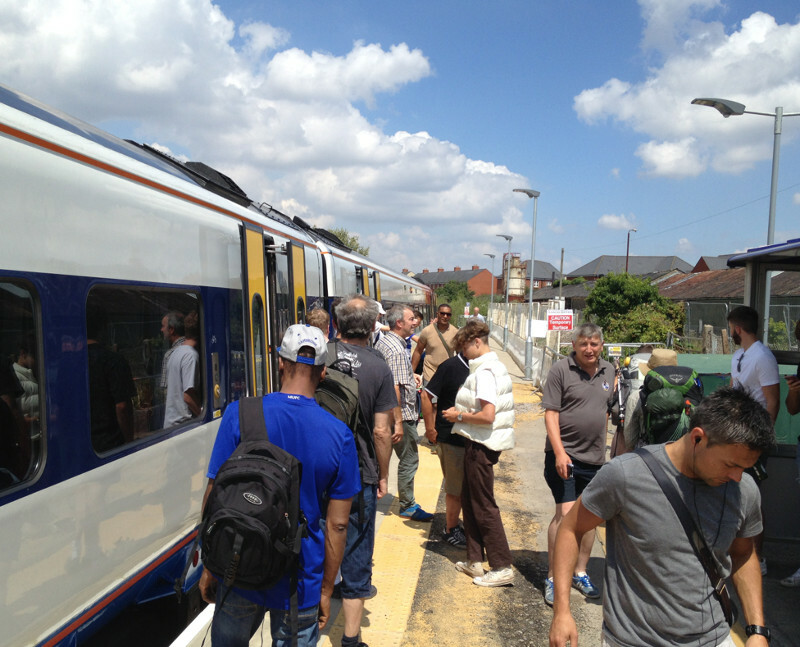 Fare - £9.90 - a day return to Oldfield Park, valid back from Freshford as it's on the way. Alternatives (1) - lots of other trains (about every 2 hours); last train back on Saturdays at 18:11 from Freshford - and I should have done this as I was a bit rushed for the 16:11. 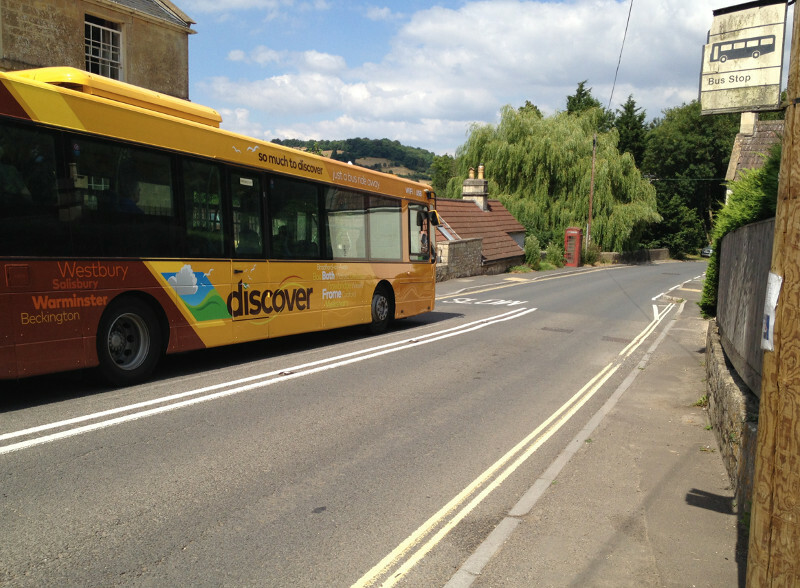 Alternatives (2) - the D3 bus from Melksham and then the No. 1 bus to the start of th walk. Return from Milford on the D2 into Bath making for a shorter walk, then the D3 home from Bath. 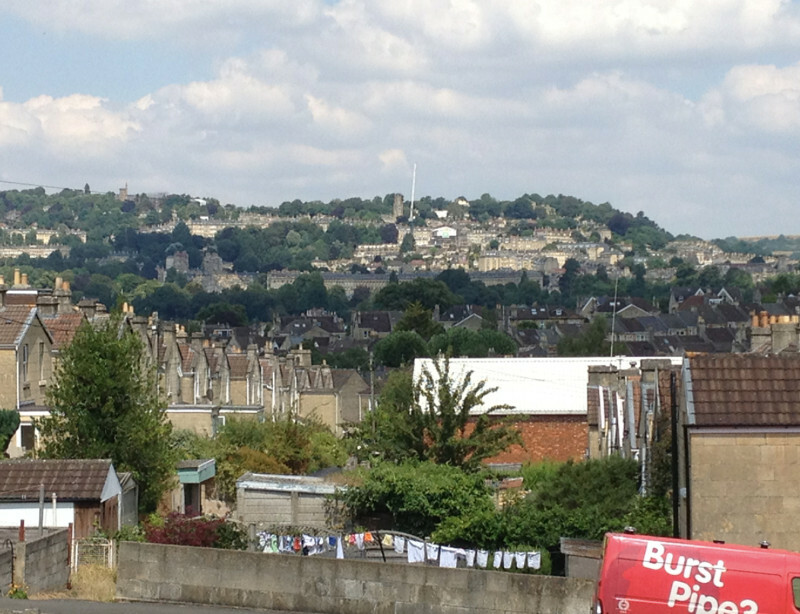 Bath Outer ticket, £6.50. D2 and D3 run every 30 minutes, every 2 hours on Sunday. Bus 1 is more frequent. 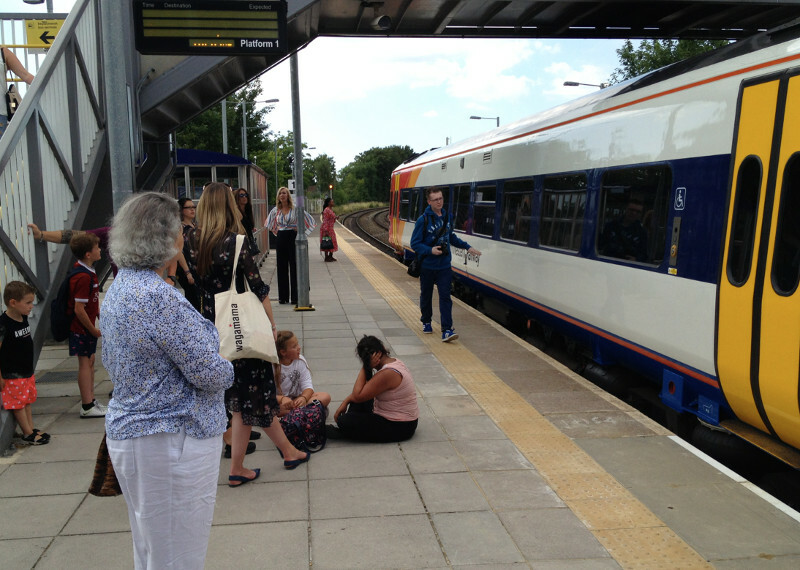 Groupsave on the train, and railcards, both save 33%. Group ticket on bus is 5 people for (need to check) £13.50. Glad to see you’ve done the two tunnels route Graham. Sure I’d rather see trains running on this part of the S&D but this is a great alternative for everyone to enjoy. On a very hot day a couple of weeks ago, together with a friend who's a bit of a fair-weather cyclist, I went there on a bike ride starting at Newbridge Road Park and Ride. We headed out to Dundas on the K&A towpath, looped round through Monkton Combe (initially talking in a bit of the Somerset Coal Canal and Camerton Branch), getting onto the S&D at what was Midford Goods, before crossing over Tucking Mill viaduct and heading back into Bath via the Two Tunnels. 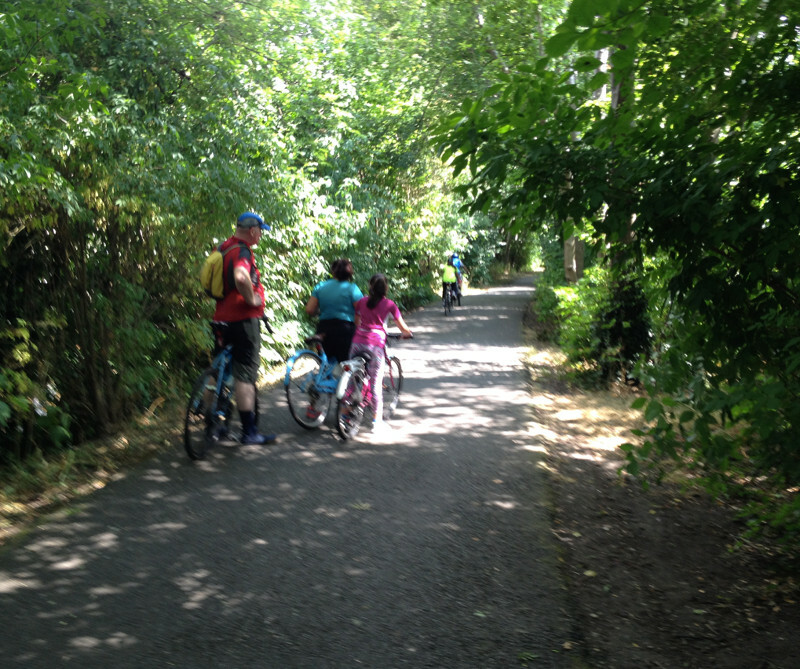 An excellent ride on a hot day - plenty of shade (especially in the tunnels! 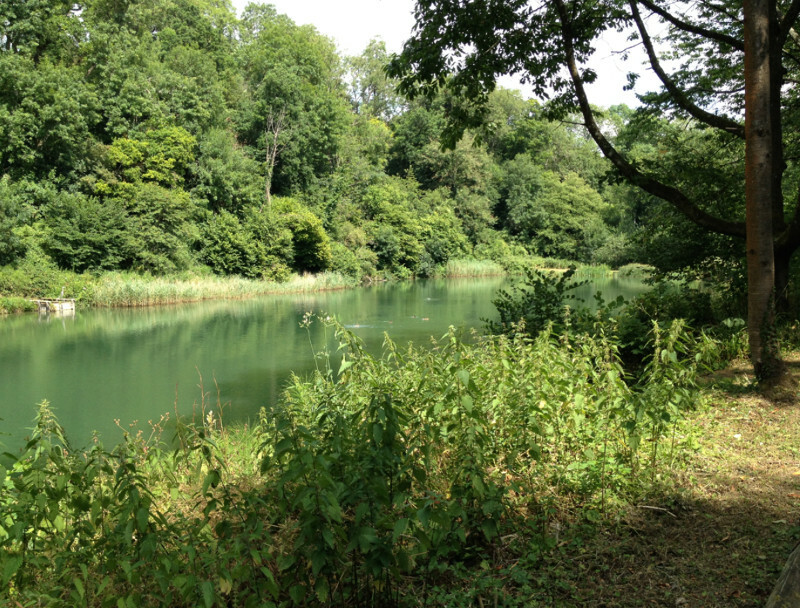 ), and not too far at around 25km. I meant to take a 'where was I today' photo in Combe Down tunnel, but I was so carried away with the amazingness of the whole enterprise that I clean forgot! If you haven't been yet, go! 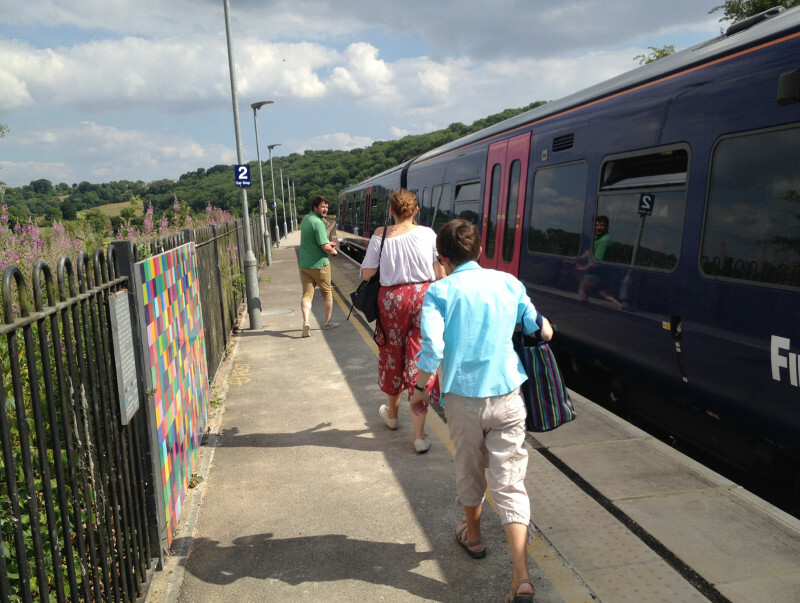 On hot days like today, being inside Combe Down Tunnel is wonderful, and with music as well! I've never walked through the Two Tunnels, in fact it's never occurred to me to do so, but having relatives in Freshford and a son who's not as keen on cycling as his dad (though he has ridden the Two Tunnels, in both directions along with the BBRP – and as it was winter, those miles count double! 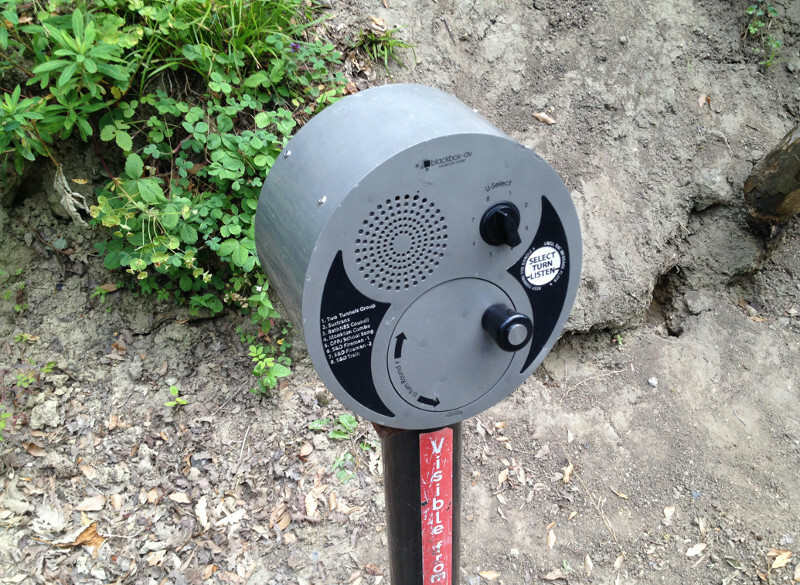 ), walking it is quite a good idea. Though not both directions in one day. I'm always surprised at how many people do walk it. 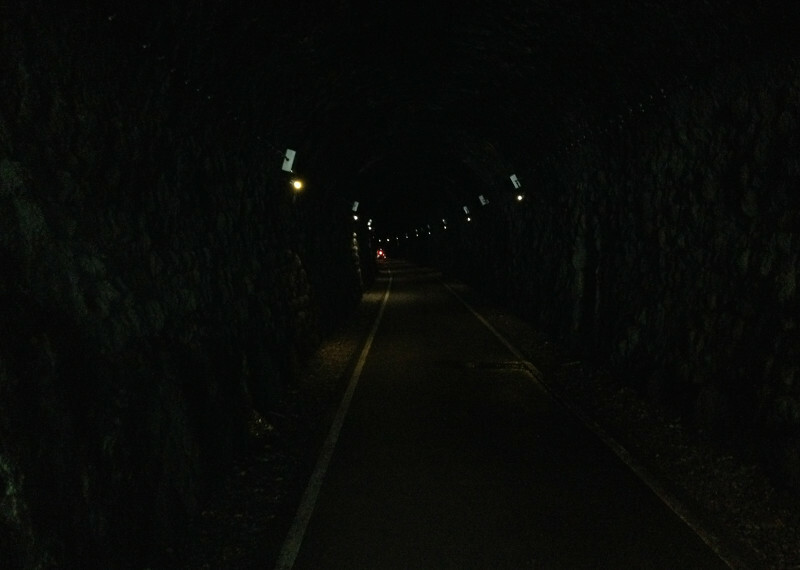 There are usually as many people walking in the tunnels as cycling, and I don't think I've ever been in Combe Down tunnel when there haven't been some walkers in there. I have led health walk groups through the tunnel and they always enjoy the experience. There is, of course, the attraction of the pub in Midford if you do walk right through. I've only walked it but for quite a few times. Thoroughly recommended. It feels like a long entrance to a Victorian Bond villain lair and has that lovely surprise in the middle of the long bit (no spoiler). 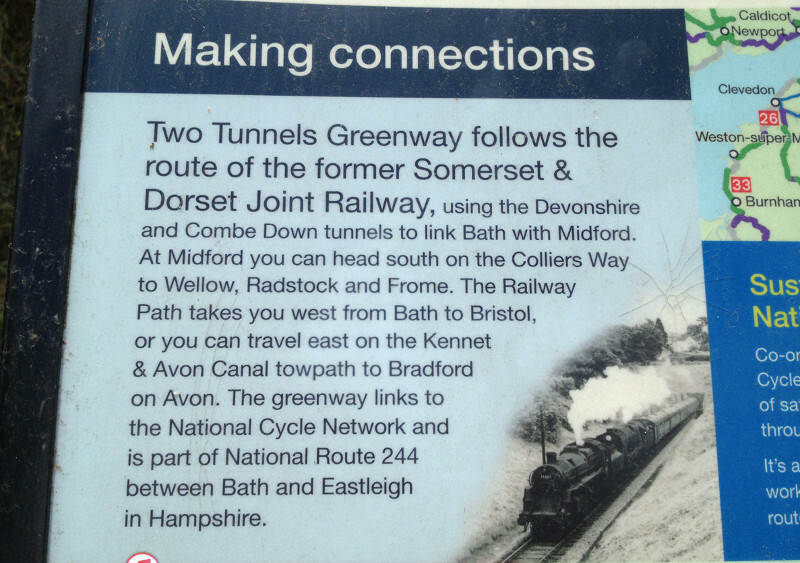 Just to clarify, when I said it's never occurred to me to walk through the Two Tunnels, I meant as a specific solution to my personal journey with son to Freshford. Not that it had never occurred to me that anybody would. ... 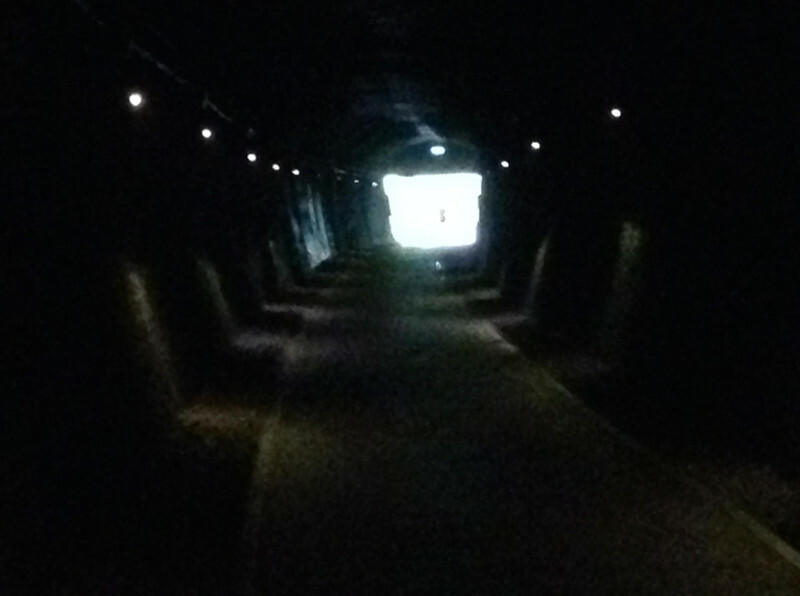 I don't think I've ever been in Combe Down tunnel when there haven't been some walkers in there. I have, but it was after midnight.